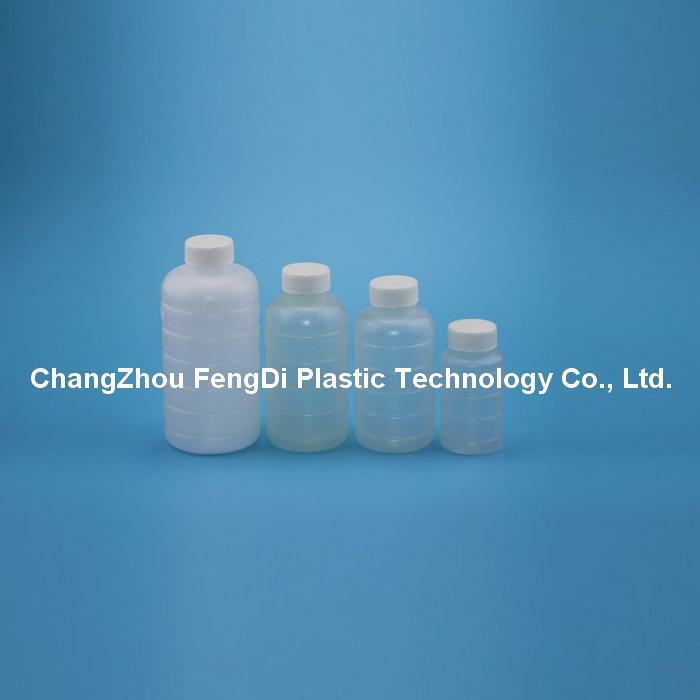 500ml plastic sample bottle for lube oil sampling is Heavy Duty Bottles,high quality, high performance bottles. 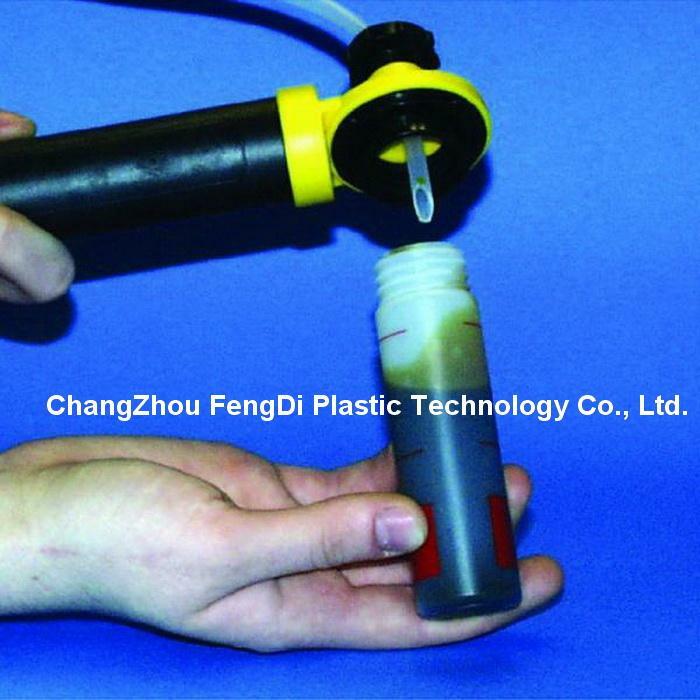 typically used for oil analysis or retained oil samples. 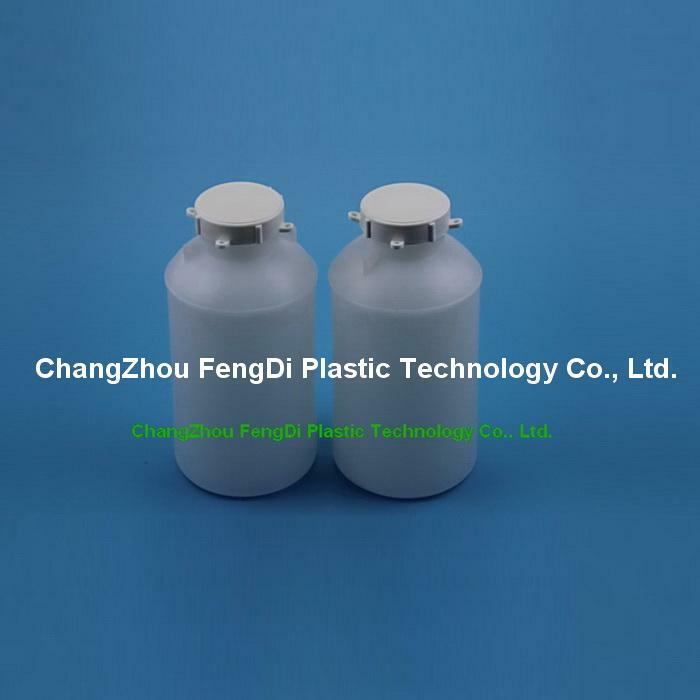 These bottles are made from HDPE plastic and manufactured by single-stage Extrusion Blow Molding. The neck of the bottle has been carefully designed to facilitate pouring partial contents into test tubes or other smaller containers without messy drips. The cap for this bottle is 38-400 mm and include EPE liners. Long life stability and durability. Bottles can be custom labeled with name or logo depending on volume. Various colors of caps are available to help segregate sample programs. Retained Batch Oil Samples at Lube Blending Plants,Lubricant Distributors,Laboratories,Marine Vessels,Industrial Plants and Food Processing for quality and specification verification. Numerous other applications involving the storage of liquid samples. 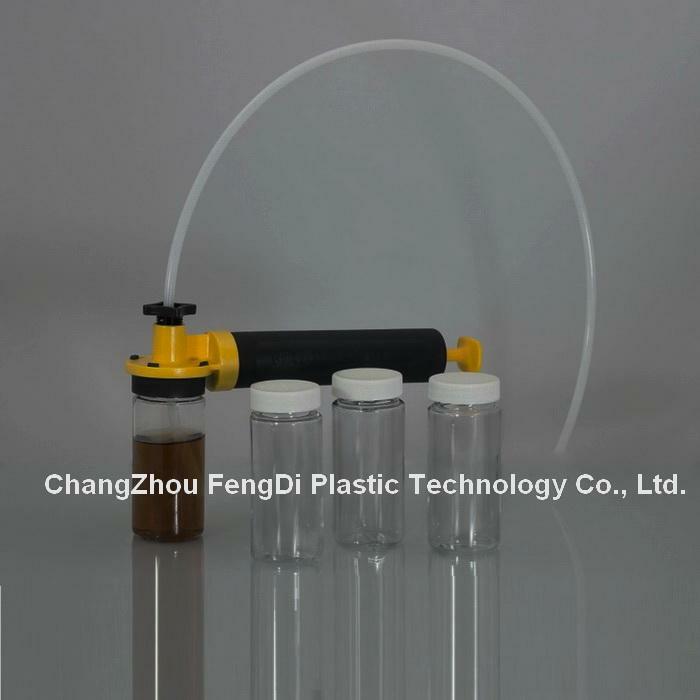 Related Products: Plastic Sample Extraction Vacuum Pump,100ml oil sample bottles,200ml oil sample bottles,1000ml oil sample bottles. Water sampling bottles,oil sampling bottles,bunker sampling bottles,fuel sampling bottles,liquid sampling bottles,powder sampling bottles,drip sampling bottles,bottle sampler,bunker sampler,bottle sampling systems,sampling systems,liquid sampler,powder sampler.